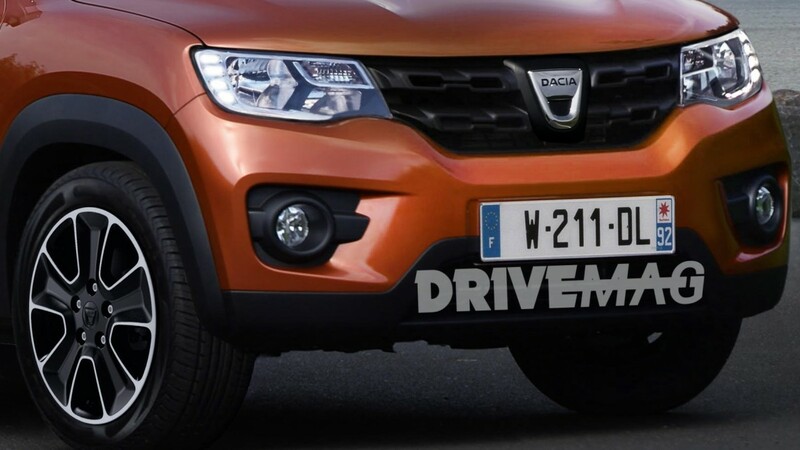 Could this be the new Dacia Duster 2018? The new Dacia Duster 2018 is one of the most anticipated models from the Renault-Nissan Group, marking the entry of the Romanian SUV into the second generation. 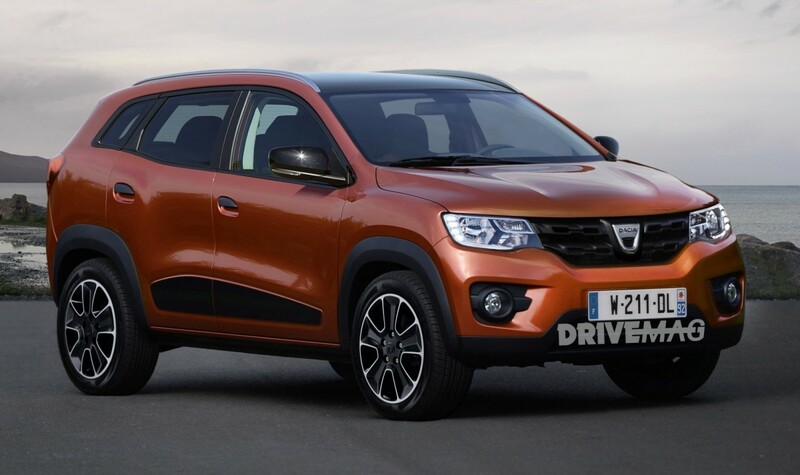 The Duster is a big success in all the big European markets and is expected to increase its market share when the new generation will be launched. The big interest around the Duster is shown by the different design versions that were presented by the automotive publications. 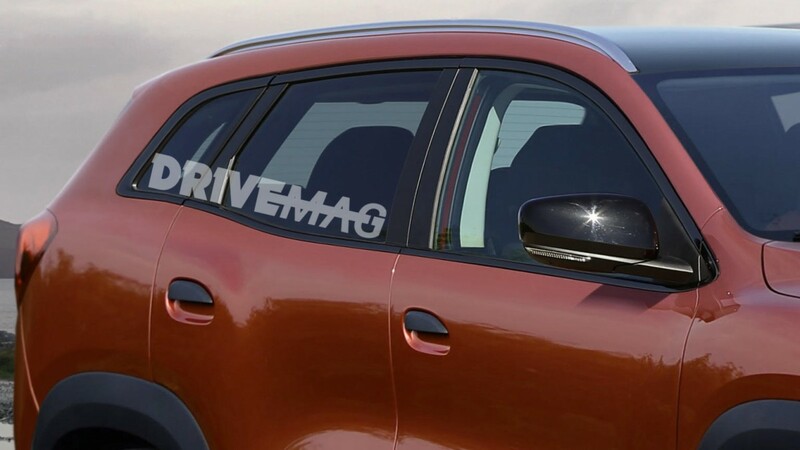 Today we are presenting a design version from Christian Schulte that were published on drivemag.com In this images we can see a Duster that is very similar to the Renault Kwid model that is already sold in India. The profile of the new Dacia Duster 2018 is much more dynamic than the current one, although it may seem slightly bigger. The current Duster model is an SUV that has good off-road capabilities and it is very likely that the new model will be even better. The new Duster 2018 will be launched at the Frankfurt Auto Show in September this year and will be available for orders from January 2018. The new Duster will be built on the CMF/C platform that is already used by Nissan Qashqai and Renault Kadjar. Unlike these models, the new Duster comes in two variants with five seats and seven seats. The five-seat option will be 4,4 meters long, while the Dacia Duster 2018 with seven seats will be 4.5 meters long and could be known as the Grand Duster. The seven-seater will be available for orders in the second half of next year. The second generation of Duster will be powered by the same engines that are used today. There may be new engines for the Grand Duster because of its bigger weight and dimensions. Also, the customers will still have the two-wheel and four wheel-drive options as well as the new six-speed EDC automatic gear box with double clutch.